The only Bon Jovi tribute show you need to see hits Nantwich Civic Hall stage on Friday 15th February. 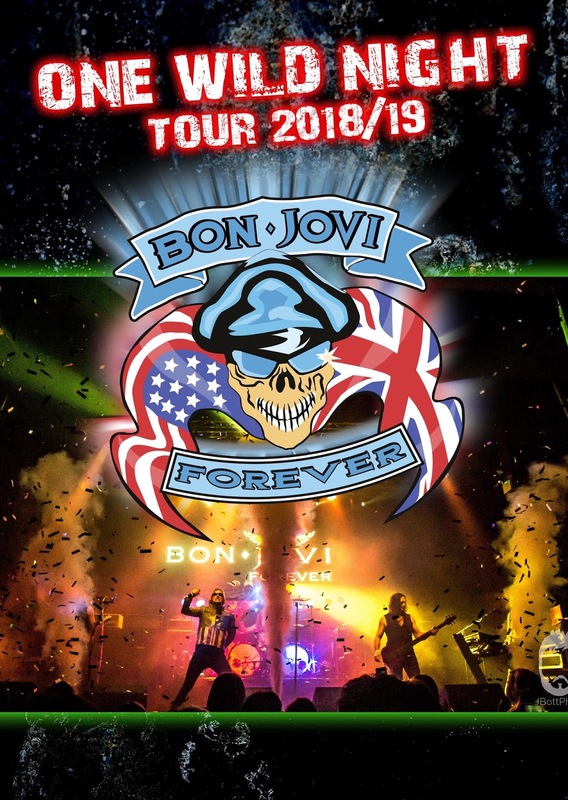 Bon Jovi Forever guarantee an electric performance that will recreate a stadium style show when they bring their ‘One Wild Night Tour’ to Nantwich. Loaded with authentic signature guitars, stunning stage effects, and all the greatest hits including Always, Living On A Prayer, It’s My Life, and Wanted Dead or Alive... and so much more, this show will leave you believing you're watching the real Bon Jovi! Every performance is action packed and delivered with the artistry, energy and passion of the real thing, this show is guaranteed to give any fan ‘One Wild Night’. This weekend Nantwich welcomes visitors from Dzierżoniów to sign a new Friendship agreement. The development of twinning links between towns in the UK and European towns began in the 1950’s with educational exchange visits often the key element of the agreements. In recent years the Mayor of Nantwich Town Council has been invited to participate in twinning events and visits have been made to Germany and Poland. The Crewe and Nantwich Twinning Association (CANTA) takes responsibility for the organisation of twinning activities with its counterparts in Bischofsheim and Dzierżoniów. Together they disseminate information, co-ordinate the provision of accommodation and organise functions and activities associated with official visits. This visit incorporates a chance to promote the town and to show off one of its many popular events, The Battle of Nantwich before the signing of the agreement on Saturday evening. The agreement aims to develop cultural, educational, sporting and recreational links for mutual benefit particularly through exchange visits and tourism.